Stepes (pronounced /steps/) helps international companies achieve greater business success in Poland and globally with the best Polish translation services. Our on-demand and accurate English-Polish translations deliver unrivaled language localization performance. When it comes to your international success, the right translation services can make all the difference. Don’t trust your mission critical content translation needs to average localization companies that are too slow, costly, and lack the technology solutions to scale up language services to support your present and future business growth. Stepes is a leader in next-gen translation solutions, delivering super-fast, agile, and competitive language services the modern digital economy demands. Need the best Polish translations for your technical documents, websites, software products, or marketing materials? Then look no further than Stepes, your #1 language partner for the highest translation ROI. Stepes is all about making your Polish translations simpler, faster, and more cost-effective. We do this by employing the best professional Polish linguists the language industry has to offer and then support them with our AI-powered and cutting-edge localization technology tools so they can translate faster with better linguistic accuracy. 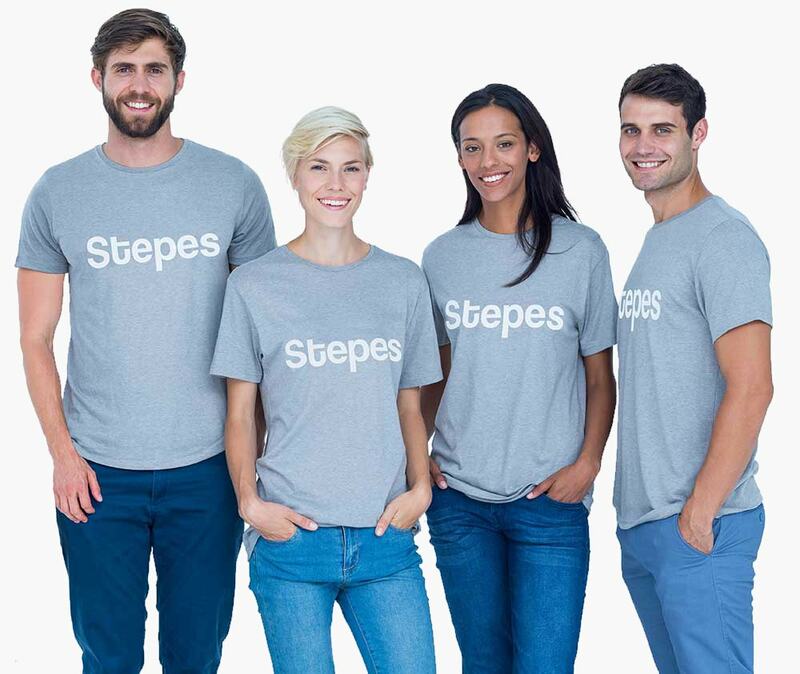 Stepes cloud-based language management system revolutionizes the traditional translation process by eliminating unneeded manual tasks and uses machine learning and artificial intelligence to most effectively manage the entire localization workflow for unrivaled speed and language services performance. As the eighth largest economy in the European Union, Poland enjoys one of the fastest GDP growth rates in Central Europe and globally. If you need Polish translation services for your business expansion in manufacturing, energy, pharmaceutics, transportation, financial services, or agriculture, we have the right language experts and localization technology to ensure the most accurate and efficient linguistic results. In addition to employing translation memory and industry-specific terminology management capabilities, our cutting-edge mobile translation solutions allow industry subject matter experts to easily review technical translations on their mobile devices anytime and anywhere for the highest level of language quality. Talk to us today to schedule a linguistic review demo and see how Stepes can help you take your translation execution to a whole new level. Stepes provides the most efficient Polish document translation solutions within the language industry, period! Don’t just take our word for it, try us and be amazed at the simplicity and speed we can turn around your document translations. We’re so confident you’ll love our service that we offer a 30-day money back guarantee. We have dramatically streamlined the document translation process to such an extent that all you need to do is to drag and drop your documents to our online portal and Stepes will take care of the rest. We support Polish translations of technical documentation, user manuals, how-to guides, and instructions for use (IFU), XML DITA or HTML files. Stepes processes all types of file formats including MS Word, PDF, Adobe InDesign, PowerPoint, and Madcap Flare. Better yet, Stepes automatically saves all translated text on the cloud so we can reuse existing translations for your future projects for reduced costs. A global human resource management software company needed to translate their flagship web-based HR software into Polish. However, due to the large amount of UI strings that needed to be translated without context using Microsoft Excel spreadsheet, translation accuracy was a major challenge. Even though the client provided training sessions for the Polish linguists about the product functionalities, the sheer volume of content made it impossible for the linguists to remember all the software screens from which each string was extracted from for translation reference. To ensure the best localization results while meeting the customer’s tight deadline requirements, Stepes introduced our terminological approach to software localization to the client which proved to be a game changer. To read the full case study, please click the button below. Does your business require language interpretation services for your business meetings or product training events in Warsaw, Kraków, or Katowice? Stepes invented the world’s first location-based language interpretation solution using the modern sharing economy model. Simply download the Stepes mobile app to schedule your next interpretation session. It’s as easy as reserving a hotel room or booking a ride. To learn more about Stepes on-demand interpretation solutions, please click here. Need Professional Polish Translation Services?